Good old Shakespeare classics at it’s finest. 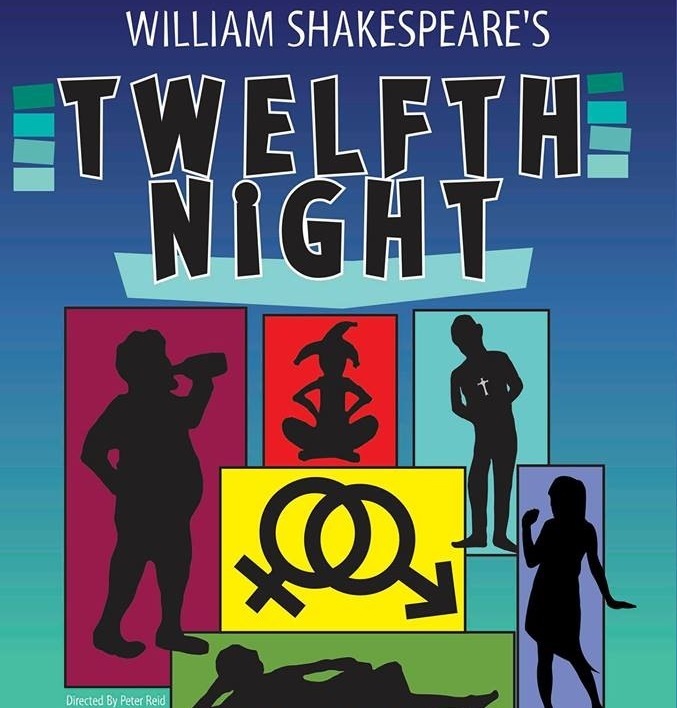 Combine this with minimalistic stage setting, great acting and we get a new performance Twelfth Night by AC Productions. It is fast, funny and will definitely keep you awake. All characters are very exquisite with bright personalities, but this seems to be an easy task for the crew. They sing, play instruments, have fun and make you smile. The setting of the stage never changes, but you really don’t feel the need for it either. Costume design is simple and contemporary, yet suited each character perfectly, highlighting peculiarities of persona they are portraying. Sebastian and Viola really do look alike. Orsino and Olivia really are self-indulgent individuals who enjoy melodrama. The fool of the house is actually not as foolish after all. Also where happy hearts unite, others are left with their hearts broken. Complicated love story full of pranks, confusion, embarrassment, true love, broken hearts, joy and cross-dressing just got a modern contemporary look. Two siblings being a center of the love spin are reunited in the end, creating confusion along the way, but ultimately being a perfect resolution to the knot of 2 broken hearts of nobles. Previews, 2 & 3 July ~ Tickets €12.